Salads dressing often add unnecessary calories and fat to your meal. 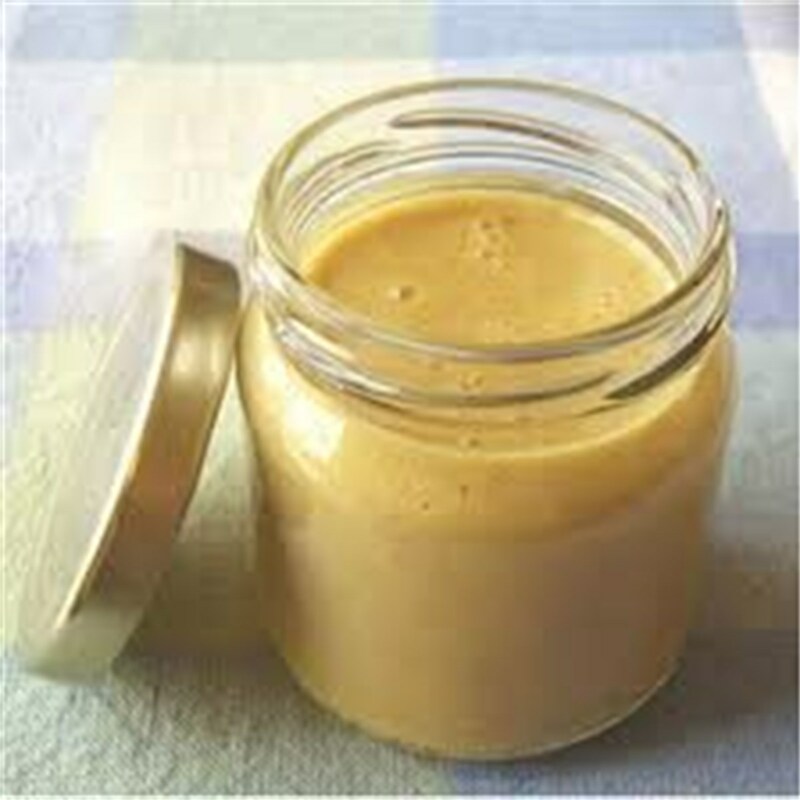 Make this healthier alternative of Honey Dijon dressing and serve it on salads or as a dip for fresh cut vegetables. Combine all ingredients in a jar, and shake well. Refrigerate at least 30 minutes before serving. This stays fresh for one week in the refrigerator.